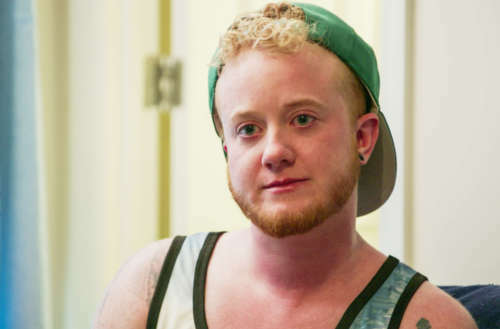 Skyler Jay broke new ground this year as the first Queer Eye transgender participant on the rebooted series’ second season. Now the Atlanta resident is turning to fans to take a stand for trans rights, while helping to support local queer organizations and cover medical expenses associated with his transition. He’s actually bringing a lawsuit against the University System of Georgia to have transgender-specific exclusions removed from the system’s health insurance, but that’s only added to his financial burden. The University System of Georgia oversees 26 public institutions and is governed by the Georgia Board of Regents. The Peach State has been pretty rotten to queers: a federal appeals court in Atlanta ruled this week that gays and lesbians are not protected under federal discrimination laws and ” rel=”noopener” target=”_blank”>Georgia Republicans have been pushing a “religious freedom” bill that would allow businesses to openly discriminate against the LGBT community. “Having to spend a week in the hospital, battle with my insurance company/employer for coverage, have a second surgery revision and potentially a third, as well as several months of monitoring my GI tract to ensure my internal bleeding did not reach fatal levels, has all taken a mental, emotional, physical, and financial toll on me,” he shared. But rather than just take a handout, Jay is paying it forward: He wants to recoup the $8,200 he’s already received in donations and give that money to five queer nonprofits near to his heart. Once he meets his goal of giving back, Jay says, any additional funds will go directly toward his medical debt. Being the first Queer Eye transgender makeover subject was a life-changing moment for Jay, who told them.us that the Fab Five have been extremely supportive in his journey, even after filming wrapped nearly a year ago. 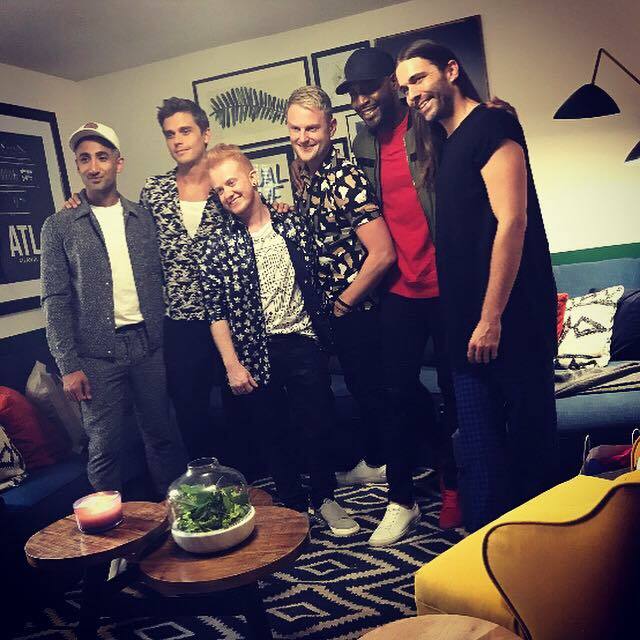 Now that there’s been a Queer Eye transgender participant, who should the Fab Five reach out to next?